Image features RENAE AND KYLIE of the Bones Society with their furry side kicks Rocky & Zoey. 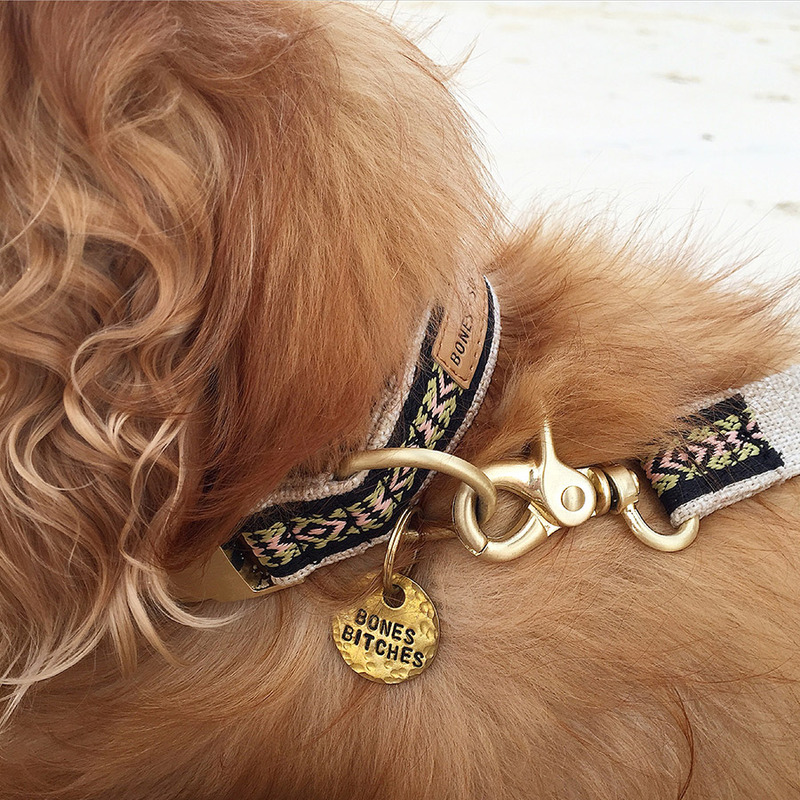 If you shop from pet accessories label the Bones Society, not only will your pup be the most stylish at the park, you’ll be helping doggies in need! 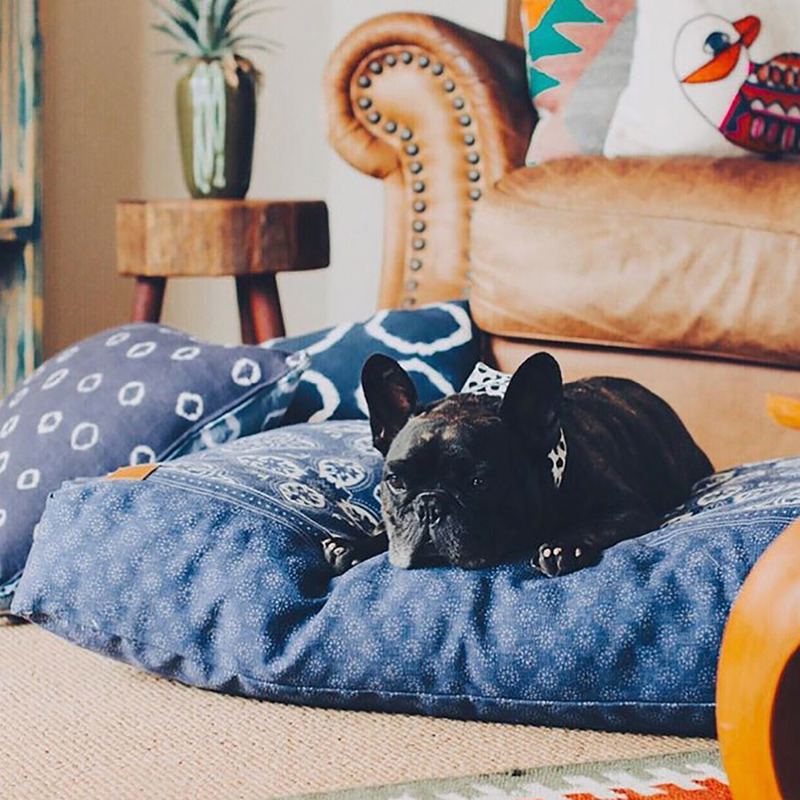 Read on to discover how Renae and Kylie created a label to fill a gap in the bespoke pet accessories market, while raising funds for Australian Animal Welfare League. You can also catch the Bones Society at our Brisbane market next month! Crazy dog ladies, is what we are! We’re obsessed with our dogs Rocky and Zoey and we don’t go very far without them. We love exploring new cafe’s, beaches and going on outdoor adventures with our best mates at heel. We both love fashion and design and couldn’t find anything in the traditional dog stores we wanted to buy. So we decided to put our combined 18+ years of fashion industry experience to use and create something of our own. We wanted to make a difference and brainstormed ideas how we could help less fortunate dogs through the Animal Welfare League Australia. We decided to create a society that is not only a brand, it’s a lifestyle. 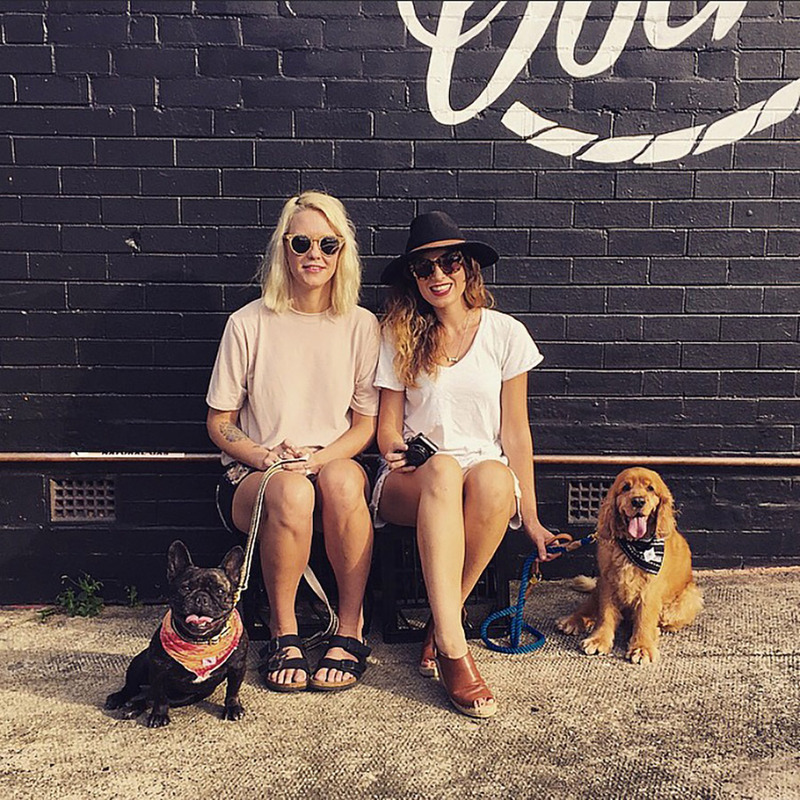 We came up with the catch phrase “Life’s sweeter when your best mate’s a dog”, and wanted to create community of people that reflects this way of thinking and living. As this is what we believe we thought there’s got to be more people out there just like us. Definitely our furry side kicks, Rocky and Zoey – we can’t imagine life without them! Beyond this we both have a love of travel, design and rummaging through vintage markets. We love to explore new places and go on adventures – all of this comes out in our designs. Our creative process is organised and natural, we bounce ideas around until they’re refined enough to start making samples before the design is resolved and dog tested. Tell us something exciting that you have planned for Bones Society this year. Well we don’t want to give too much away, but we have some new collections we have been working hard on and we will be releasing them later this year. 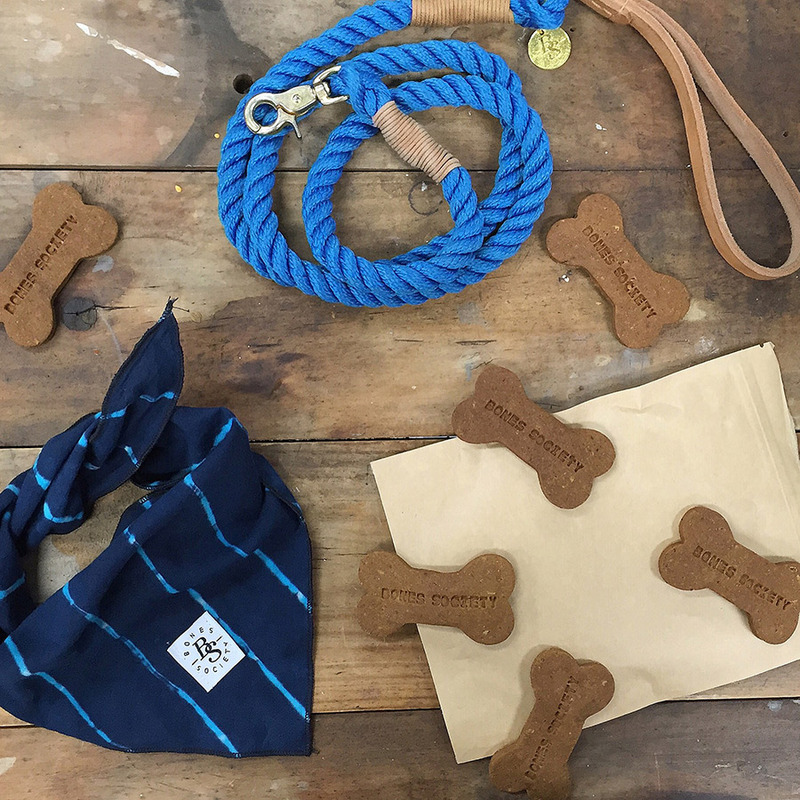 We also have some fun collaborations with the Animal Welfare League that we are excited to share…watch this space. We absolutely couldn’t survive without Rocky and Zoey not only are they our muses, model’s, they are also our best friends they constantly make us laugh and put smiles on our faces. We also rely on our phone’s a lot for Instagram, which is our primary marketing tool. Social media has played a huge role in connecting with our customers, and showing people what we are all about. We love seeing post’s of pooch’s wearing our gear and sharing what’s going on within the community of Bones Society. 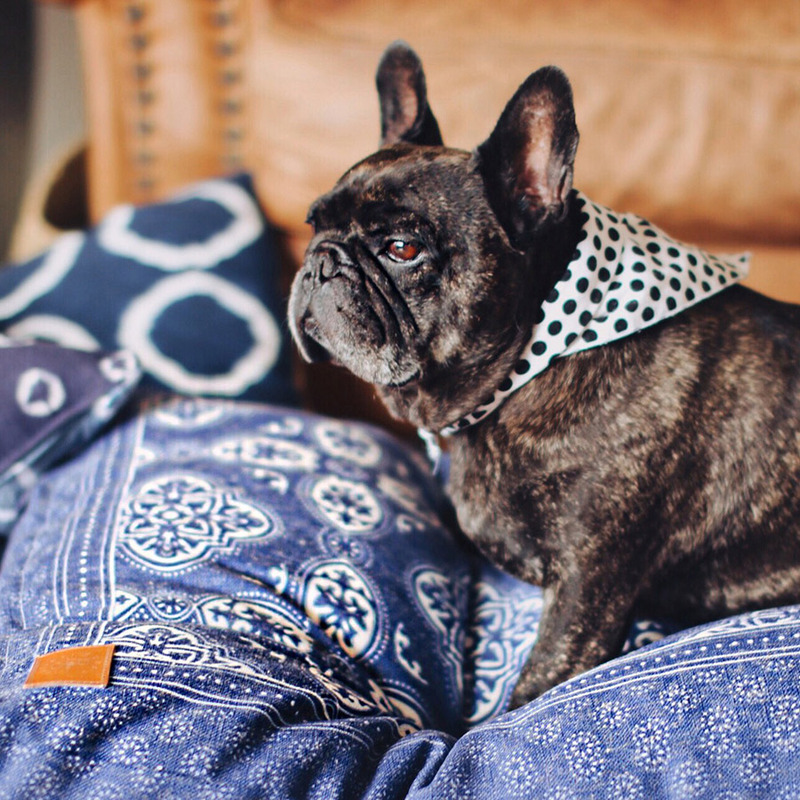 Our current favourite is the Side Kick Pet Bed, the print was inspired by a vintage bandana and is such a great item to compete every home. Every dog looks amazing snuggled up on the bed, and its hard to get them off it (its just so extremely comfy).